Our CT scan system employs a new Siemens Somatom Emotion scanner, which provides high resolution results combined with an optimized software solution that aids prompt diagnosis with maximum efficiency. CT or CAT scan is an imaging equipment which uses x-rays and computers to create images which will permit doctors to view a patient’s body. Unlike traditional radiographs, a CT scan can create clear and detailed images of internal body parts. It is able to segregate bones from muscles and even fat at specific bodily organs during examination. Like a traditional radiograph, x-rays are applied on the patient’s body. The computer then recreates data to make the images become cross sectional. The cross sectional imagery permit radiologists to view internal organs as if looking through the body on separate thin slices. A CT scan helps a physician during the diagnostic process after sufficient data is gathered. The radiologist processes the scan and makes interpretations. The data will then be relayed through a report which is afterwards explained to you by the doctor. 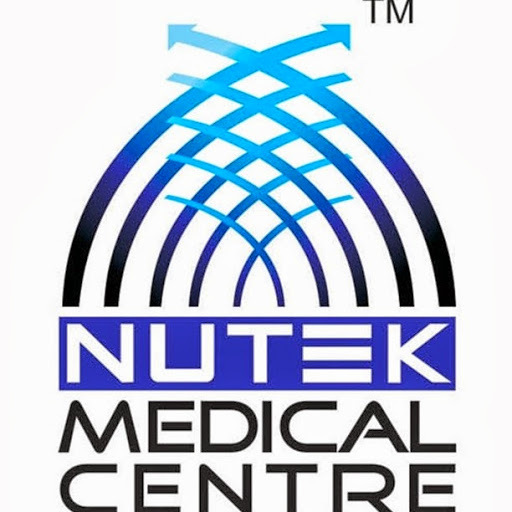 Nutek Medical Center introduces usage of the new Siemens Somatom Emotion scanner. This equipment features multi slice configuration, yielding routine high performance, 3-D virtual imaging, body scans in less than one minute, and can be applied for the following screening - Coronary Artery Calcium, Lung Cancer, Oncology Imaging, colonoscopy, bronchoscopy, and angiography. How do I prepare for my CT Scan exam? Nothing to eat or drink 4 hours prior. If you are a diabetic, or have a history of kidney disease, or are over the age of 70, or If you are allergic to iodine contrast please inform the technician beforehand. Do not wear metal objects such as hairpins or earrings. You may be given a contrast media injection through your vein to highlight or enhance the brain tissue. If you have any allergies, please tell the staff. You may eat and drink as normal. It would be helpful to wear loose fitting clothes without snaps, buckles, or other metal objects.